This spring NC TECH invites our Board of Advisor members to come together for an afternoon of volunteering and networking - building relationships and supporting our communities not only forges strong relationships, but also contributes to the overall goals and mission of our association! 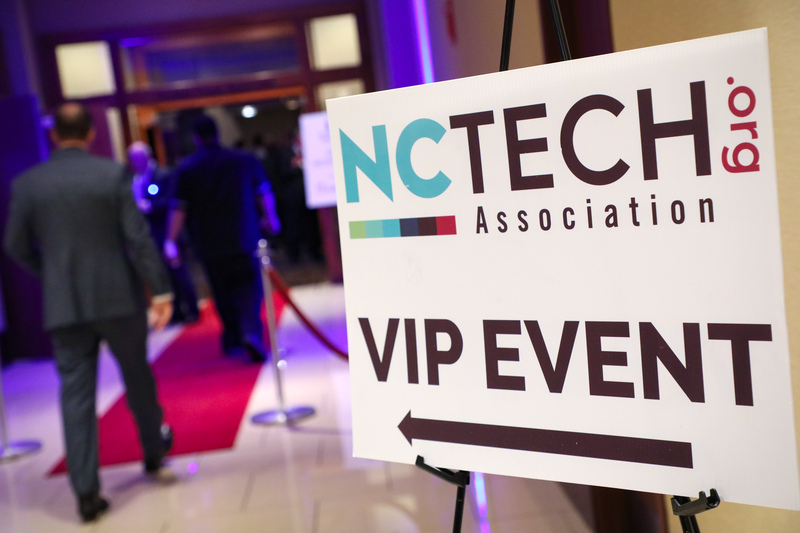 These private activities are limited to the current members of the NC TECH Board of Advisors and will be held in both Charlotte and Raleigh – each member company can have up to one (1) representative on the Board of Advisors (view the current list of advisors and contact Emily Young with questions or if you’re interested in joining). Advisors can join us at one or both locations, space permitting – registration is required so that we can coordinate appropriately with the Food Banks and local Breweries. Only NC TECH Board of Advisor members may attend. RSVP by emailing Emily Young. Please wear comfortable clothing and Closed Toe Shoes (No Flip-Flops or Sandals permitted) as you will be in our working warehouse. Due to construction, our parking lot is limited and we suggest car-pooling. You may park in our parking lot, next door at Crisis Assistance, across the street in gravel lot, or on the street. Please be courteous to the other volunteers and arrive 15 minutes early to sign in and make a name tag. Our sign in sheet has our waiver printed on it so no need to sign before arriving. Project Instructions are given to the entire group at the beginning of the shift. Anyone arriving more than 30 minutes late will have missed the instructions and will be asked to reschedule. Cell phone use is permitted in the lobby only. Please leave valuables at home. A verification letter will be given to those needing one for work, school or an organization. NO Court Ordered or Pre-Trial Volunteers are permitted at this shift.